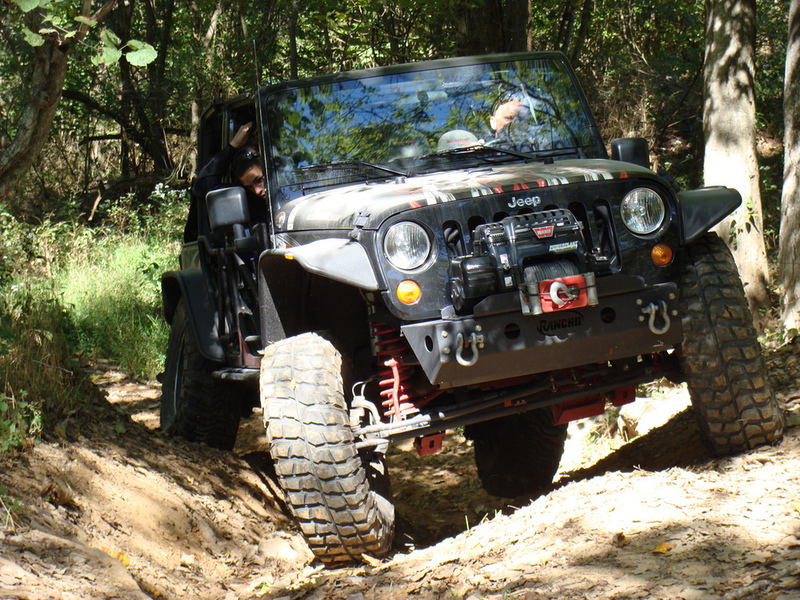 Join the Southern Four Wheel Drive Association for the 32nd edition of the premier Southeastern U.S. trail riding event. Held once again at Golden Mountain Park, Sparta, Tennessee on September 20-23, 2018. Our event schedule will include Excursion rides on Friday afternoon and Saturday to some beautiful scenic local vistas; scheduled trail rides at Golden Mountain Park; a fun and challenging obstacle course schedule; and scheduled Ladies Only rides for all size vehicles. Dixie Run will also include a Kids play area and other family friendly activities. Dixie Run is a 31 year old legacy we're very proud of within SFWDA. Click above to take a stroll through the past. Come join us and share a great weekend on the Cumberland Plateau in Middle Tennessee and support the Southern Four Wheel Drive Association this great legacy event, Dixie Run 2018. If you aren't yet an SFWDA Member and would like to attend, please go to our Member Registration Page where you can join our association and register for Dixie Run all at once!